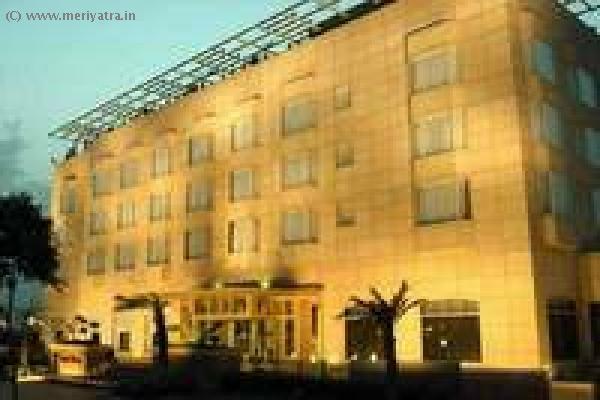 Gurgaon is a city in India and is a leading financial and industrial center, situated in the National Capital Region near the Indian capital New Delhi in the state of Haryana. Located 19.9 miles (32 km) south-west of New Delhi, Gurgaon has a population of 876,824. Gurgaon has witnessed rapid urbanization, chiefly as a result of multinational corporations opening outsourcing offices in the city. Gurgaon has the third highest per capita income in India.Simultaneously, the city faces the obstacles of economic inequality, lack of proper infrastructure and utilities, frequent power outages and rising crime. In the mid-1970s, Indian automobile manufacturer Maruti Suzuki India Limited set up a small manufacturing plant in Gurgaon. By October 2013, half the Fortune 500 companies had opened offices in the city.